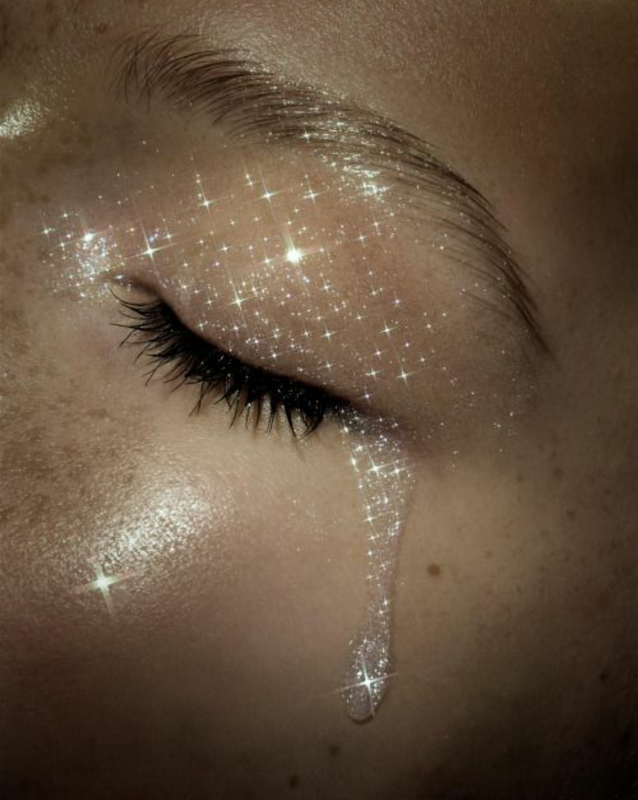 Precious Tears. This drops comes from deep emotions. It could be sadness or joy. Once it sheds, there is no doubt that what happened meant so much to the owner. These tiny drops will not easily fall. Especially for other people who stay strong. Even heroes. If you are a recipient or these tears, consider it as a treasure because these precious tears says how much you mean to him or her.